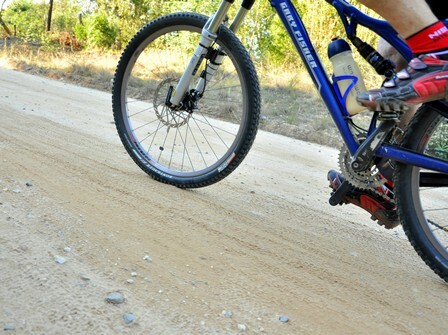 Try these great route in the forest at the foot of the Outeniqua mountains. Permit & Costs: Permits available from Farleigh Office, Thesen Island Office in Knysna or the Goudveld Entrance gate. Directions: From Karatara on the old George - Knysna road head east through the pass over the Karatara River. Once through the pass, turn left onto the road leading to the Farleigh forestry station. Trail start - S33° 53' 37" E22° 52' 35"